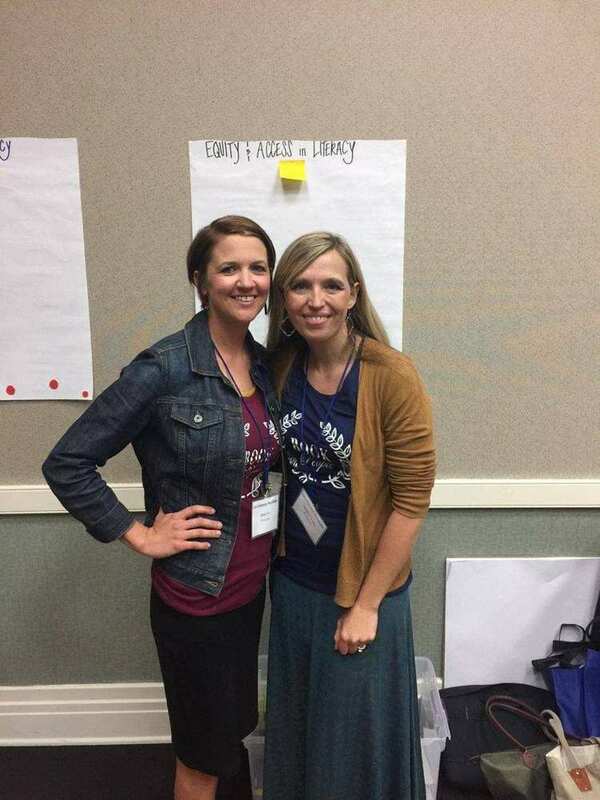 Ashlee Gruno, Instructional Coach at Brooks County High School, and Beth Lee, Instructional Coach at Brooks County Middle School were recently selected to present at the Georgia Department of Education’s L4 Summer Institutes. The institutes focus on literacy and learning and provide professional learning for teachers and leaders. Their presentation focused on Trends in Literacy with a focus on disciplinary literacy and media literacy. They will travel to Valdosta, Savannah, Macon, Cartersville, and Athens this summer, sharing their knowledge and passion of literacy with teachers across the state.